Mannheim (Germany) in 1983 with Inaba Sensei, organized by prof.Herbert Popp and Mannheim University. 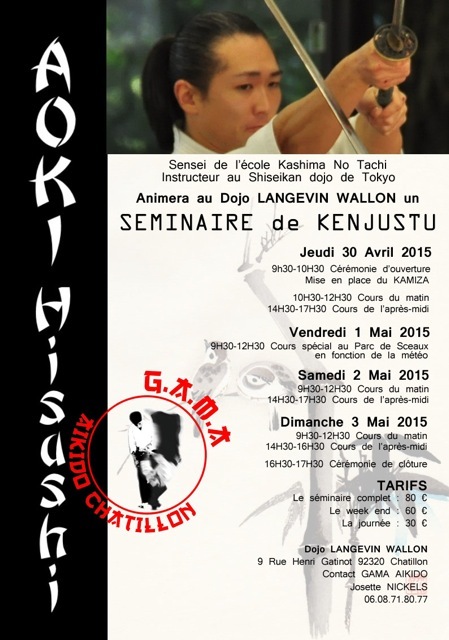 Geneva (Switzerland) in June 2014 with Araya Kancho, organized by SDK Budo. 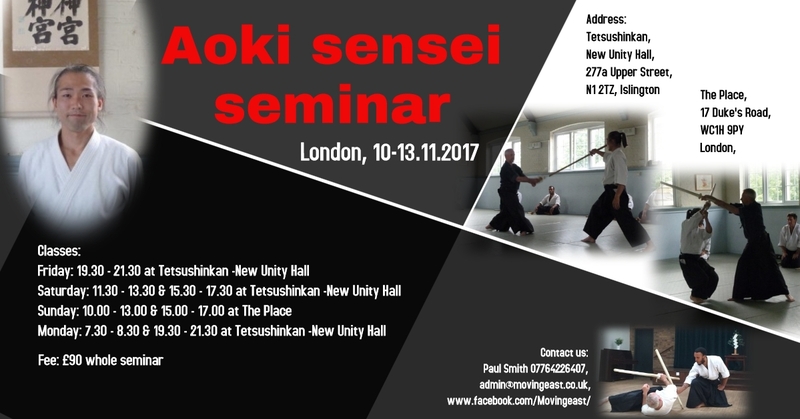 Frankfurt (Germany), Paris (France), London (UK) in June 2014 (private events) with Aoki sensei, organized by T.Schoo, J.Nickels, P.Smith. 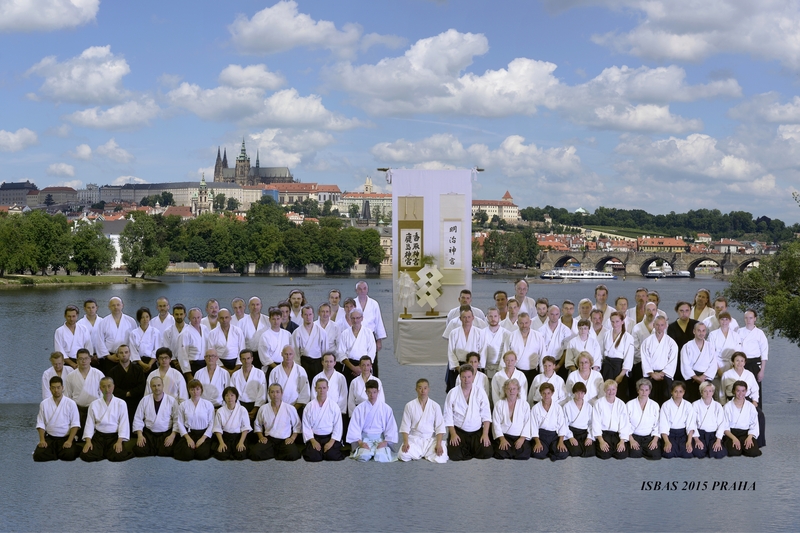 Praha (Czech Republic) in August 2015 with Araya Kancho, organized by Mirek Kodym of Aikido Kenkyukai Praha and Ladislav Vokaty of Versum spol. s.r.o. 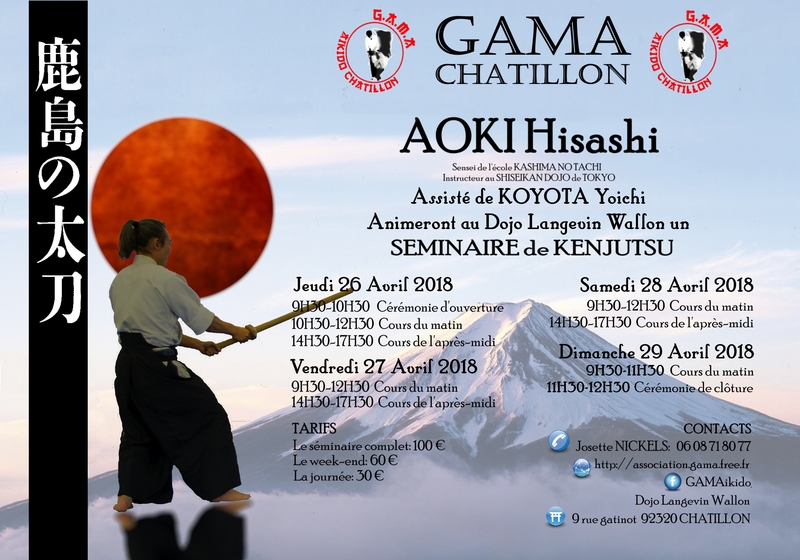 Chatillon (FR) in April 2018 with Aoki sensei, organized by Josette Nickels-Grolier from GAMA Chatillon. 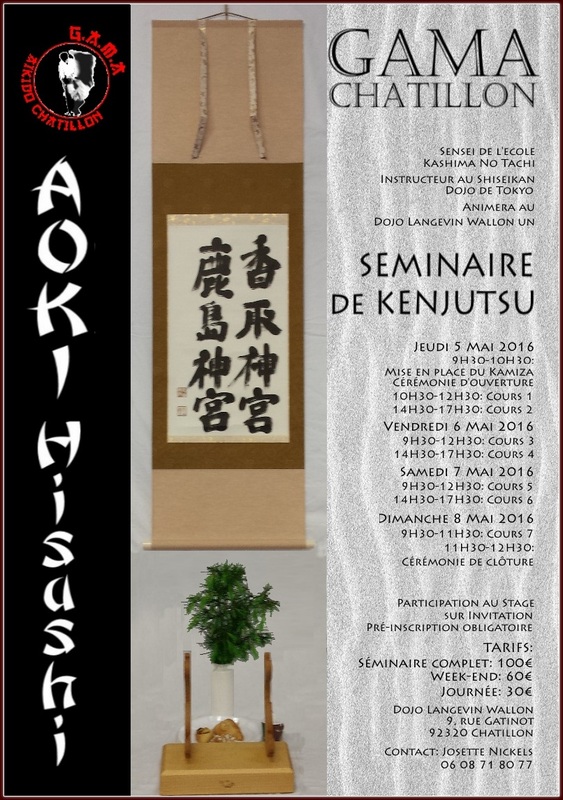 Switzerland (Geneva and Zurich) and Belgium (Neupre) in May 2018 with Udagawa sensei, organized by Fabian Jacquet from KOME Dojo, Alberto Di Meglio from KTK Cern and Angela Wuensche from Aikido Zurich. 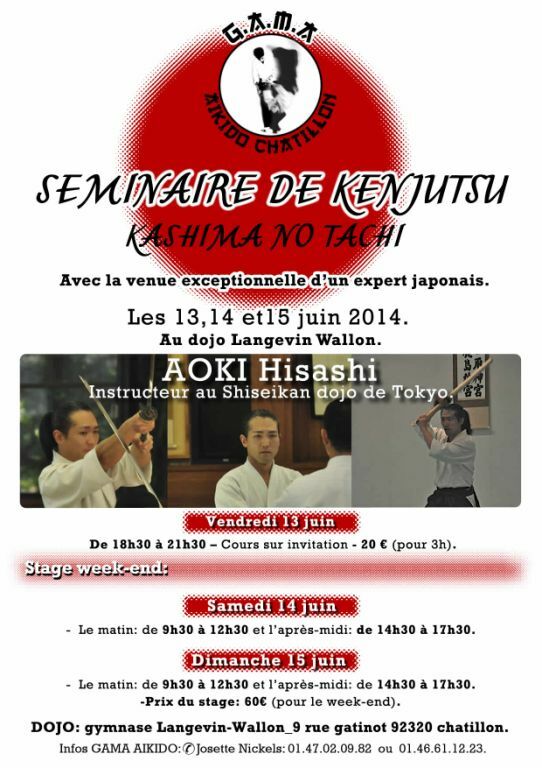 Calais (France) in August 2018 with Araya Kancho, organized by Josette Nickels-Grolier, Olivier Bury, Yannick Bourlon and Kaigan-no Maru Dojo.